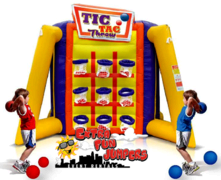 A combination of challenge, skill and fun. 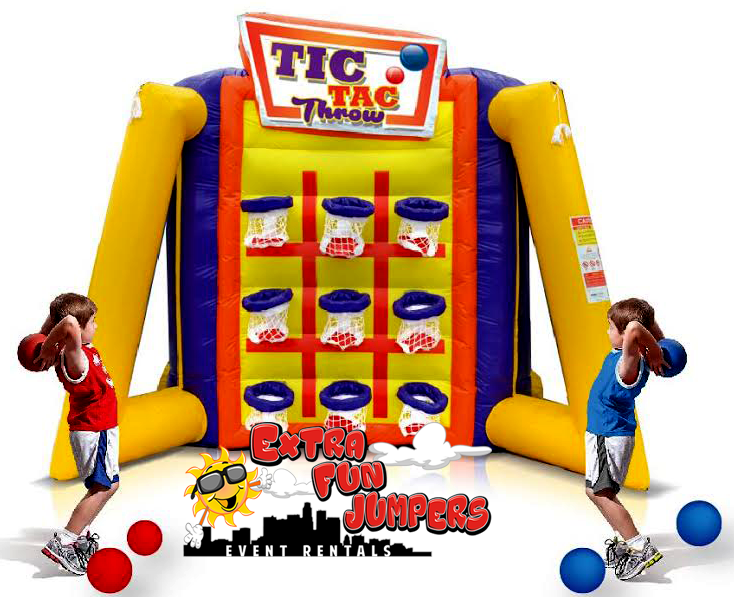 Tic Tac Throw is an epic fusion of basketball and the strategic gameplay of tic tac toe. Getting three in a row might not be as easy as you think, but you will most certainly have fun trying.